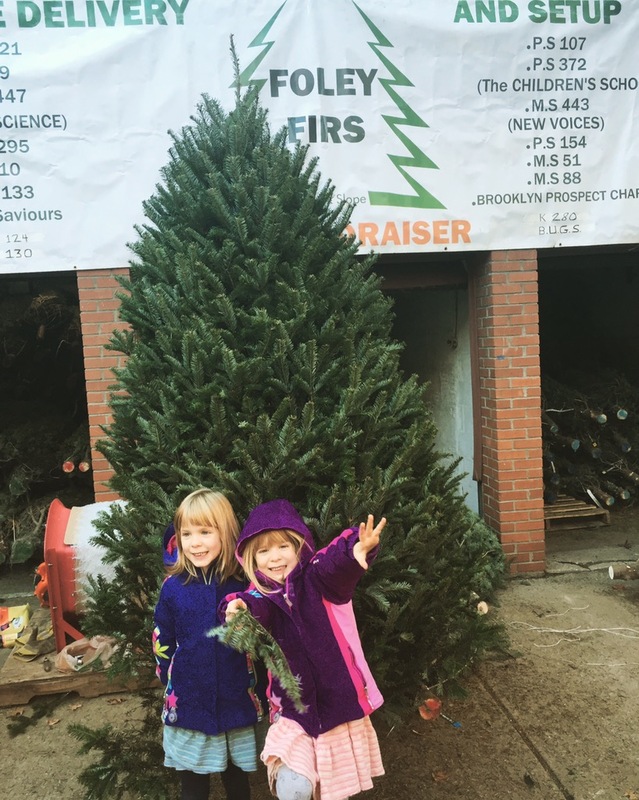 If you are planning to purchase a Christmas tree this holiday season, Foley Firs is donating $10 for every tree sold to our PTA. Just mention our school when you purchase your tree and our PTA will receive the donation. Their tree stand (724 8th Avenue) is located on the corner of 8th Street and 8th Avenue in Park Slope. They offer free delivery and will gladly set the tree up, provided the tree stand is in place. 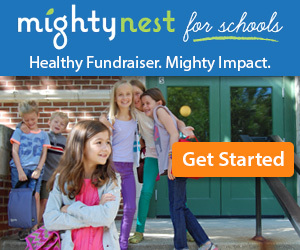 Foley Firs will contribute a personal donation if there are more than 50 participants that mention our school. This donation is 50 percent of our total amount raised and it will double to the full amount of funds raised if we reach over 100 participants. AMAZON-From inclusions.org go to “SHOP online and Raise Money for PS 372” portal and Amazon will donate a portion of each purchase. Encourage others to use the Amazon portal too. 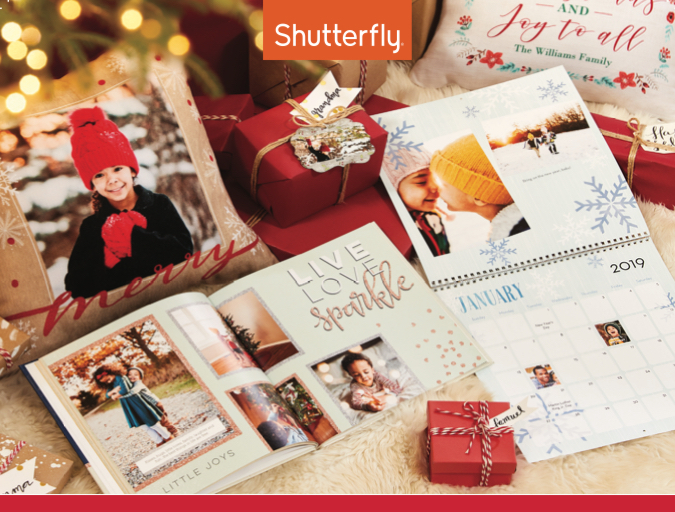 Shutterfly – Looking to print pictures, holiday cards? Use this link and PS 372 gets 13% of purchases made at Shutterfly or Tiny Prints before 12/31/18. 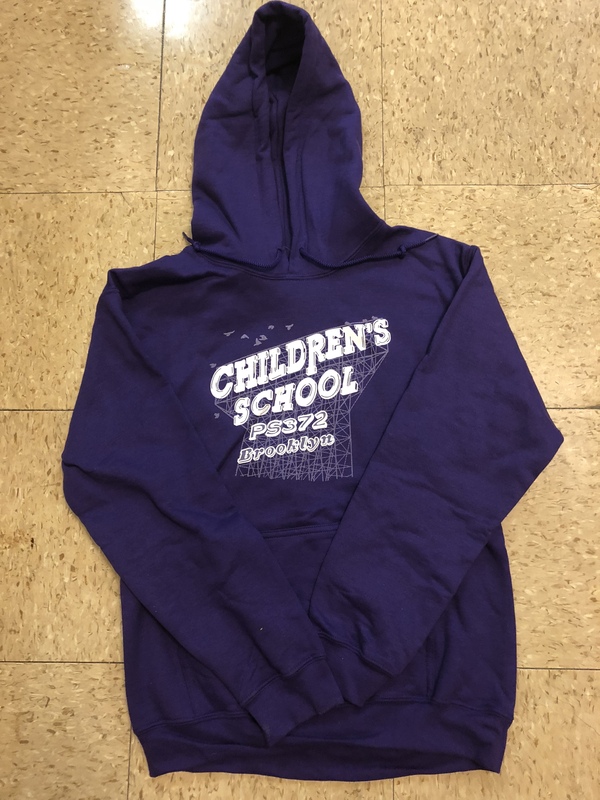 GOODSHOP-Go to www.goodsearch.com/goodshop Create an account to become a “Supporter” of PS 372. Check out the participating retailers. ← What an Amazing Book Fair!